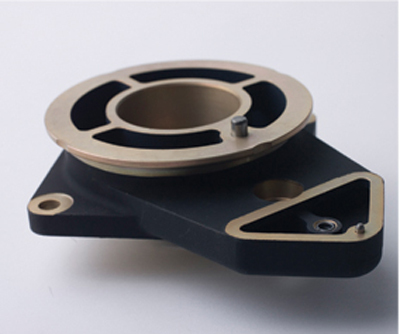 Manufactured from a raw casting, this housing is typical of the machining done at Production Lapping. 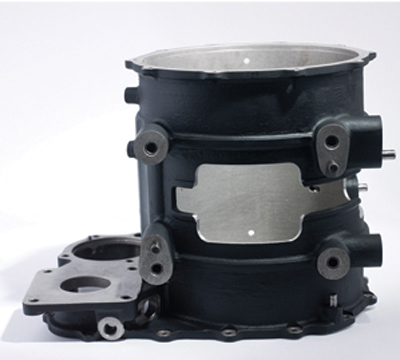 This particular housing had numerous operations including Milling, painting, plating and assembly. 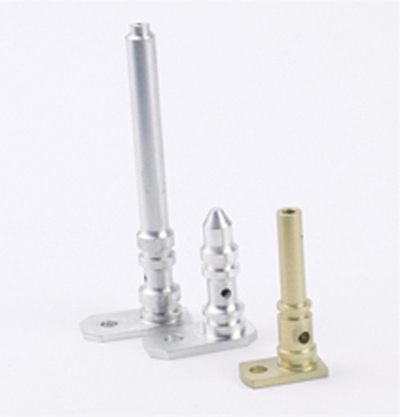 Manufactured from solid bar stock, these nozzles require extremely close tolerances as well as creating an internal burr free intersection between oil passages.